The Florida Department of Health in Orange County (DOH-Orange) has identified hepatitis A infection in a food service worker at the Morimoto Asia restaurant located at 1600 East Buena Vista Drive, Lake Buena Vista, FL 32830. Concerned Morimoto Asia customers can leave their information and a call-back number at 877-404-3821. Persons who consumed any food or beverage at this restaurant from November 6 – 16, 2018, may have been exposed to the hepatitis A virus. Patrons should monitor for symptoms of hepatitis A infection which include sudden onset of abdominal discomfort, dark urine, fever, diarrhea, and yellow skin and eyes (jaundice). Anyone experiencing these symptoms should seek medical attention promptly. 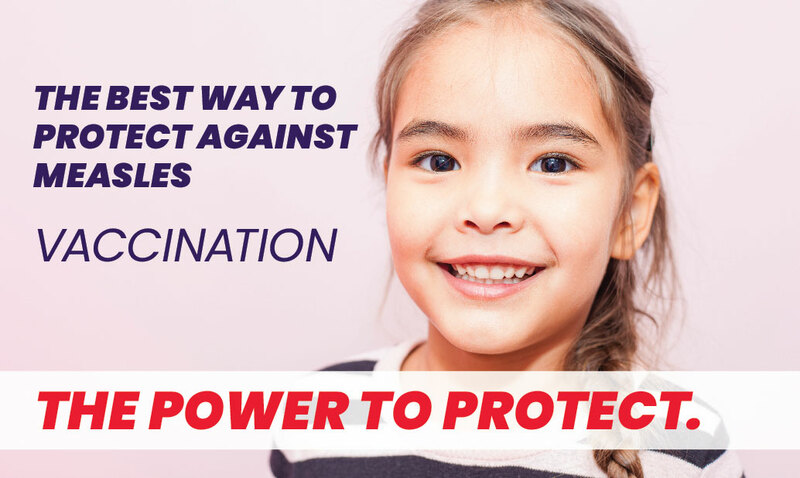 Hepatitis A vaccine or immune globulin (IG) may provide protection against the disease if given within two weeks after exposure. Therefore, those who consumed food or beverage at the restaurant between November 6, 2018, and November 19, 2018, should promptly contact their healthcare provider to receive vaccination. People who have had hepatitis A disease or previously received two doses of hepatitis A vaccine do not need to be immunized for hepatitis A again. Orange County has seen an increase in hepatitis A cases since June 2018. Currently, the number of cases of locally-transmitted hepatitis A infections in Orange County is almost 5000% greater than the previous 5-year average of 1.4 cases per year. For additional information about this notice, please contact the DOH-Orange, Epidemiology Program at (407) 858-1420.